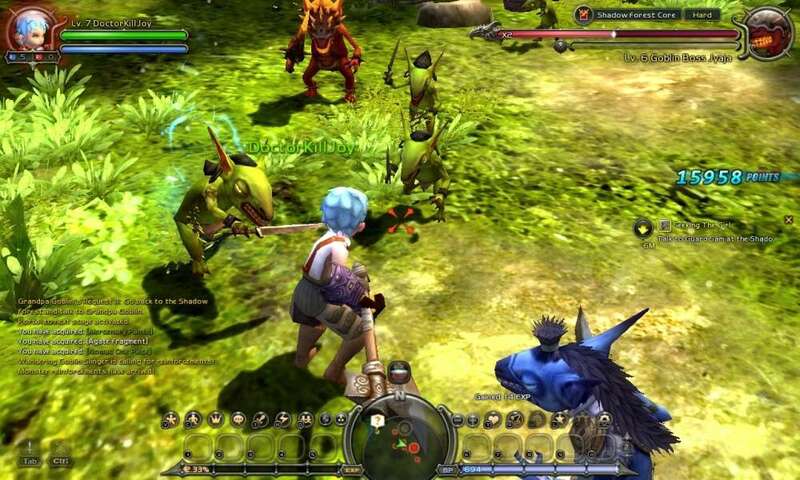 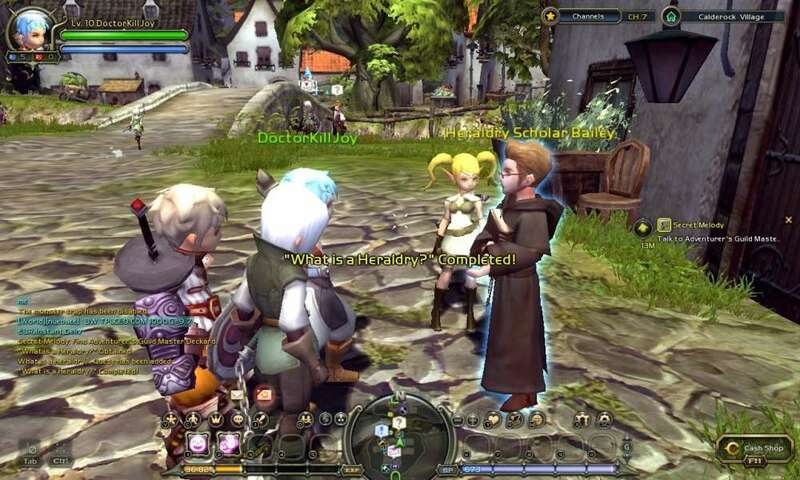 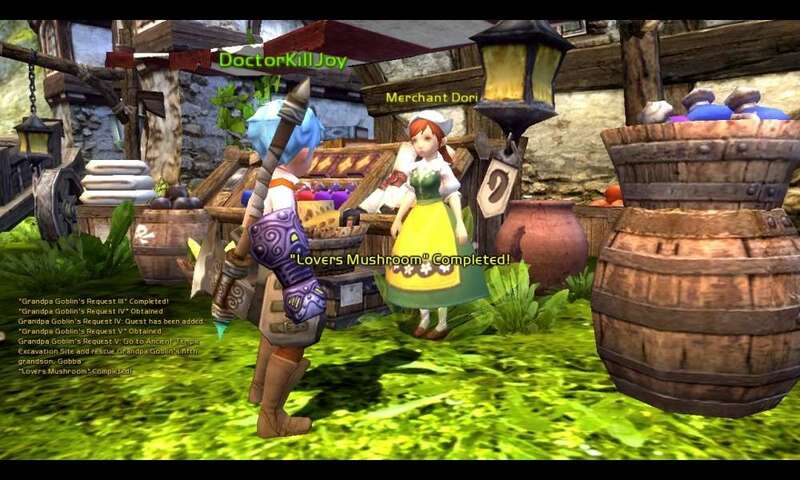 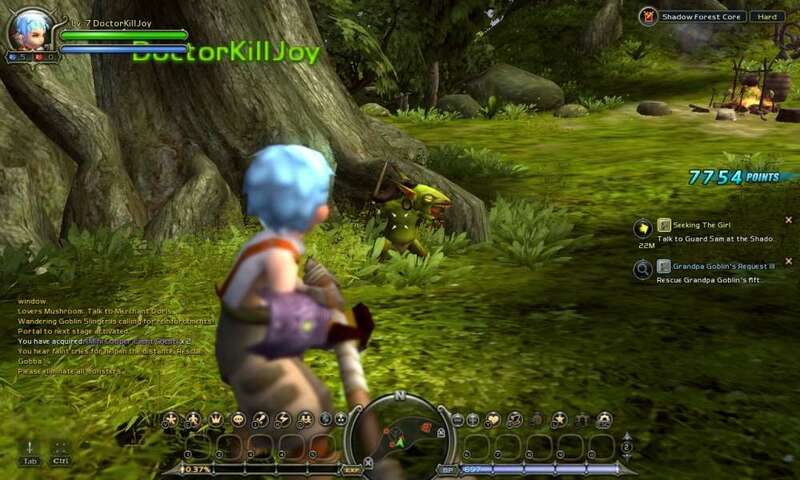 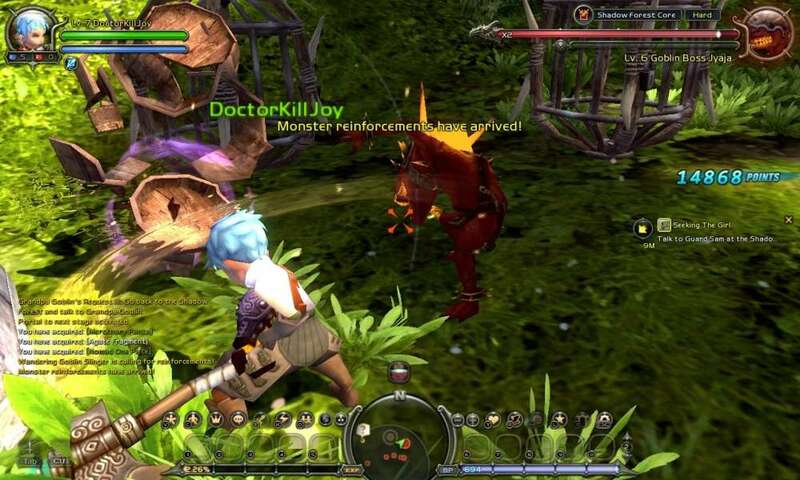 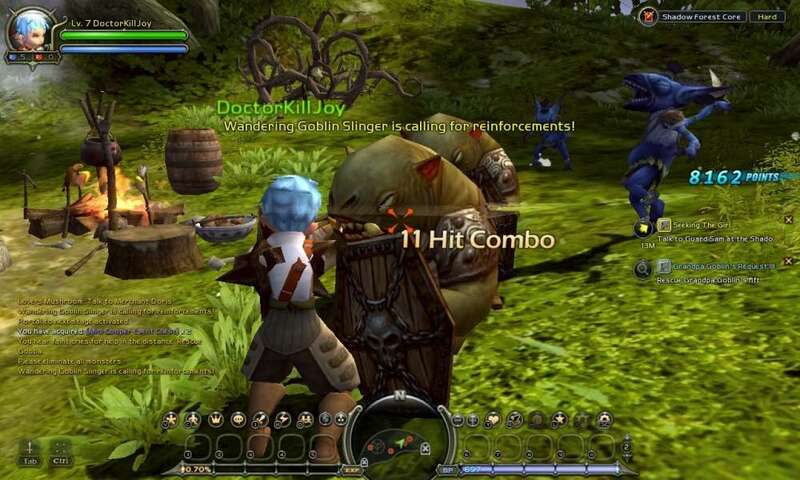 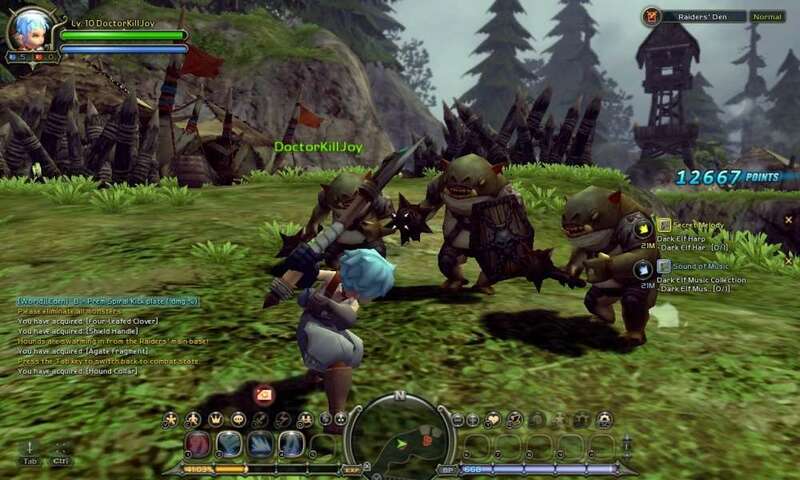 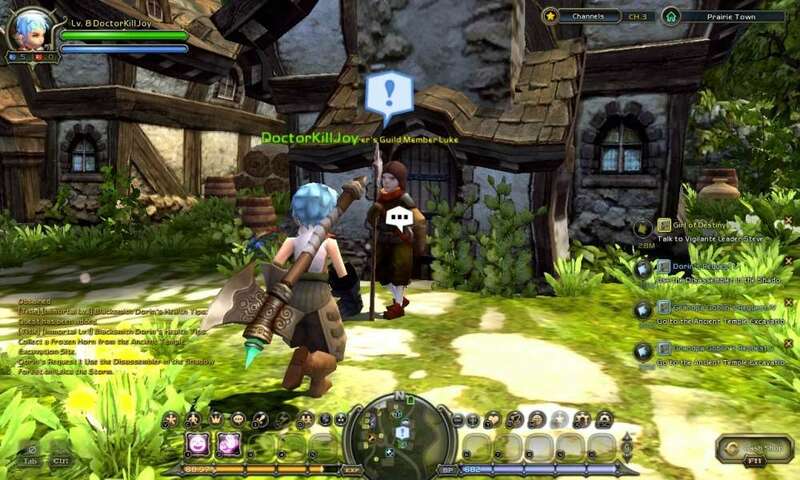 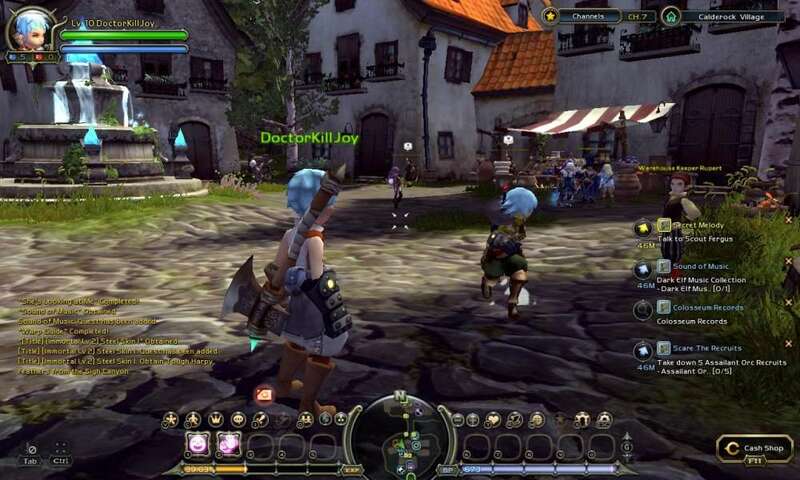 Dragon Nest is a Free to Play, Action Role-Playing MMO Game based on the "Eternity" engine. 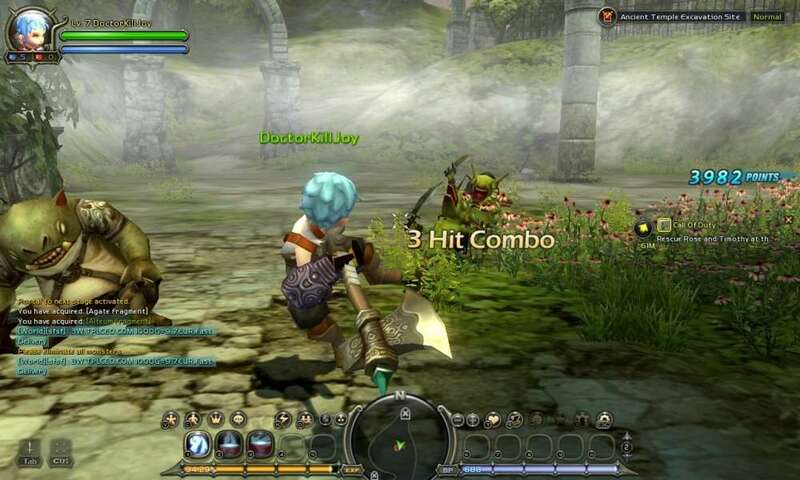 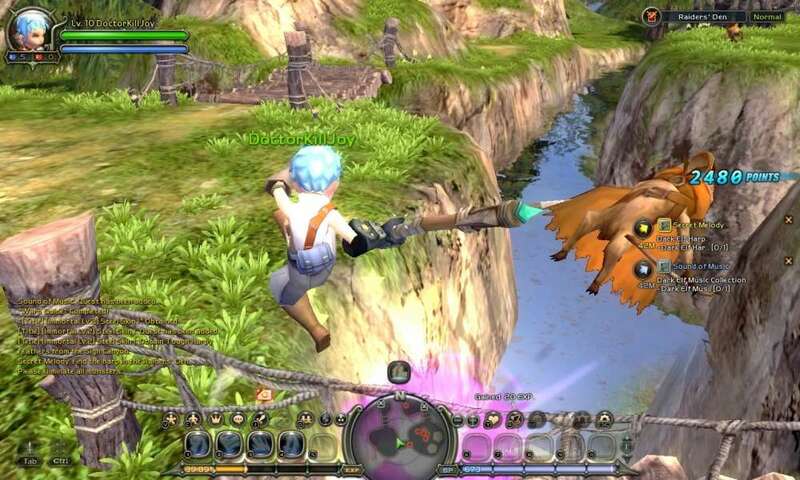 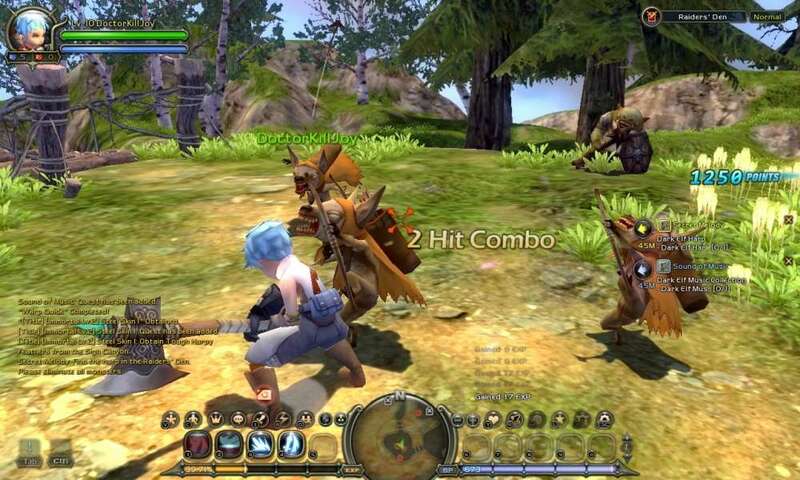 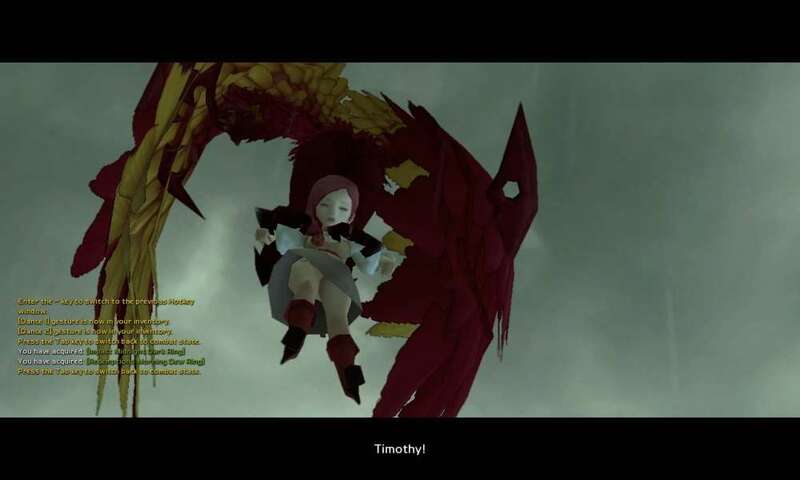 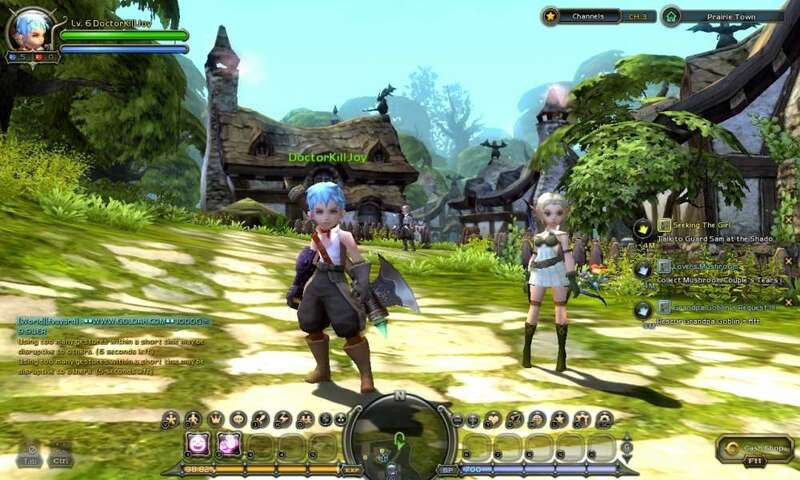 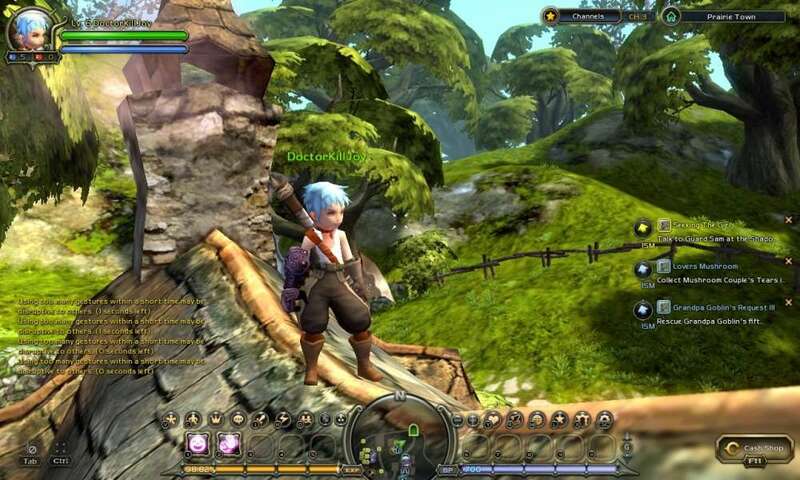 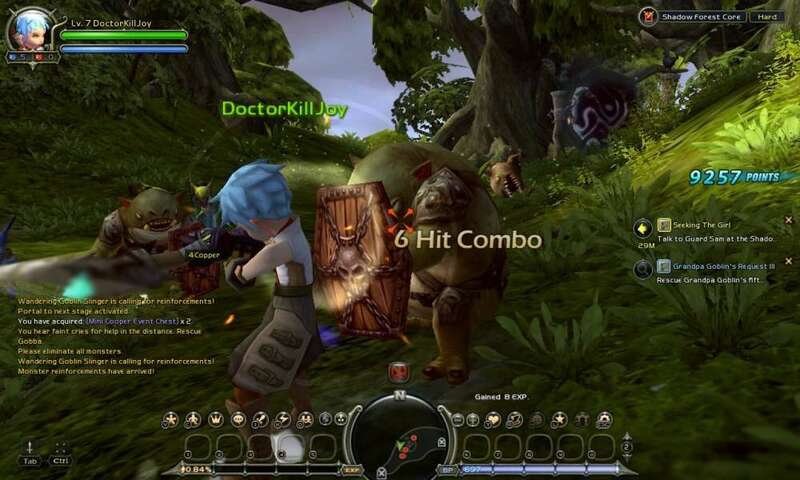 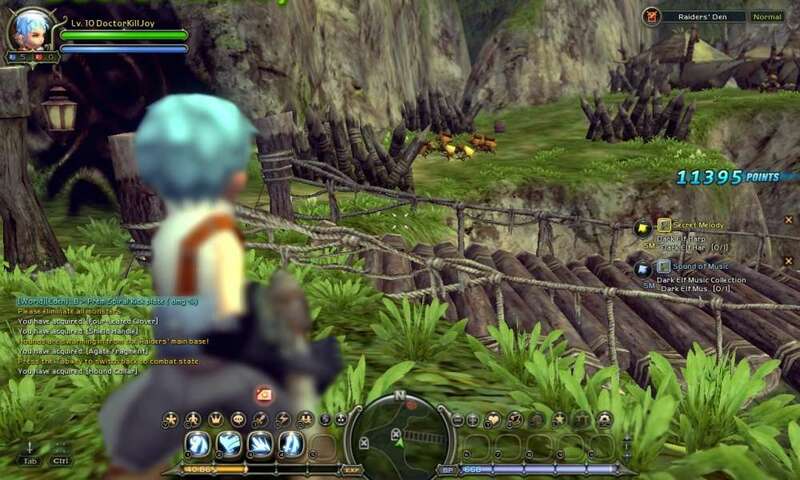 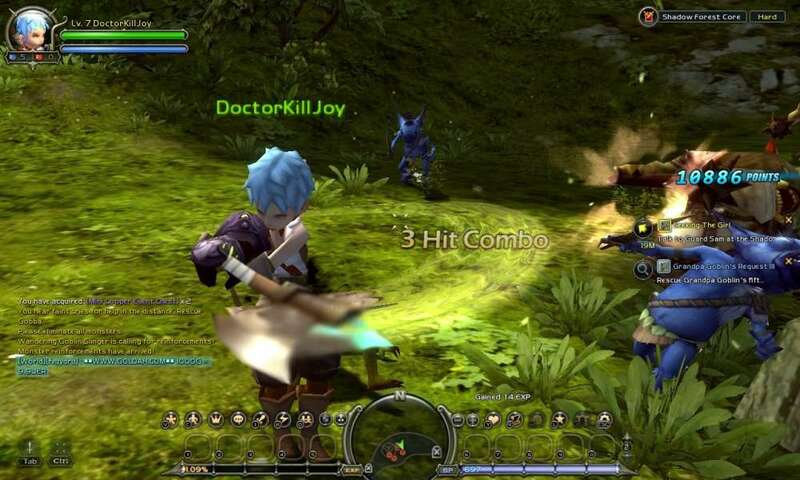 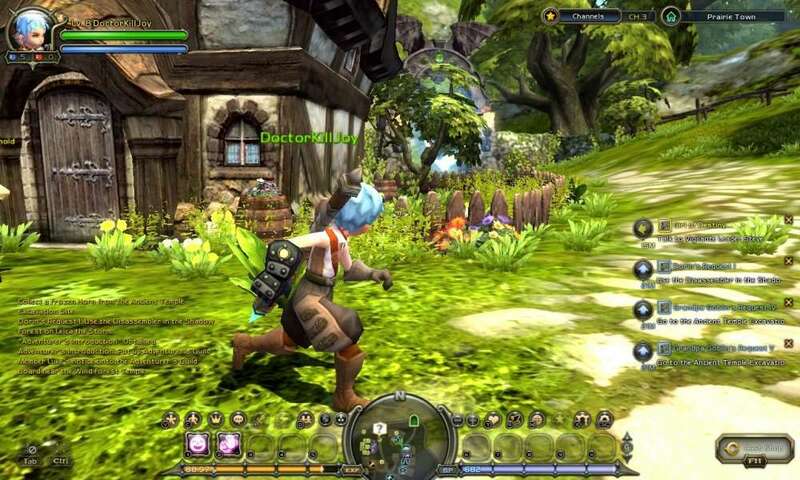 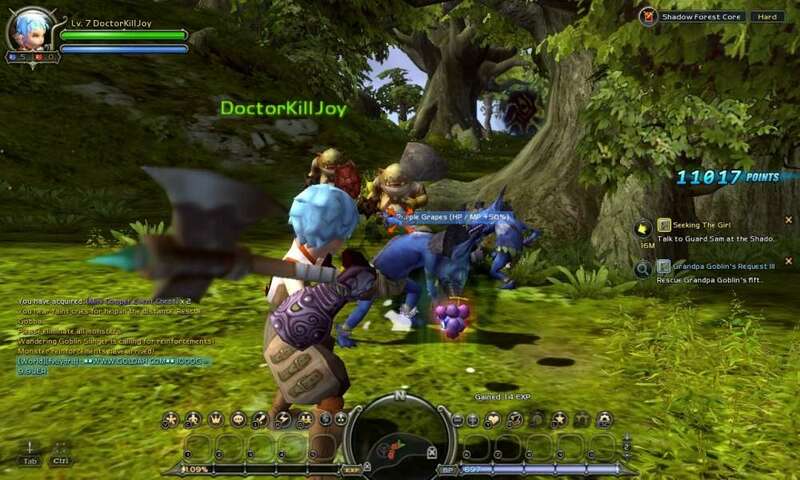 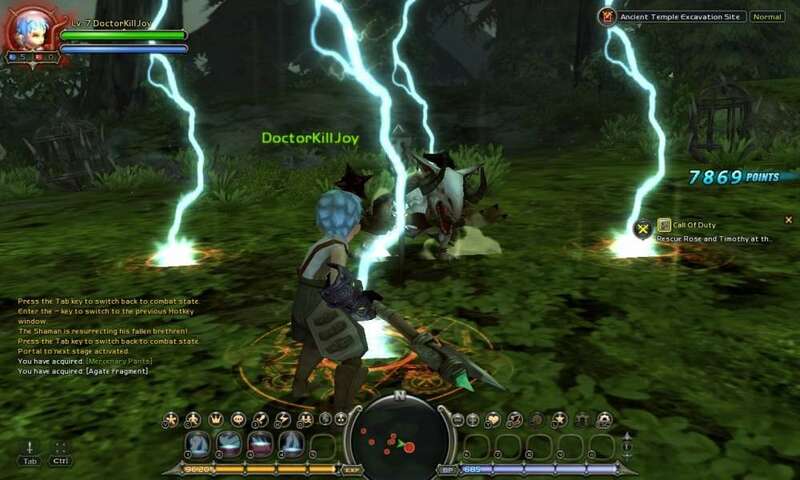 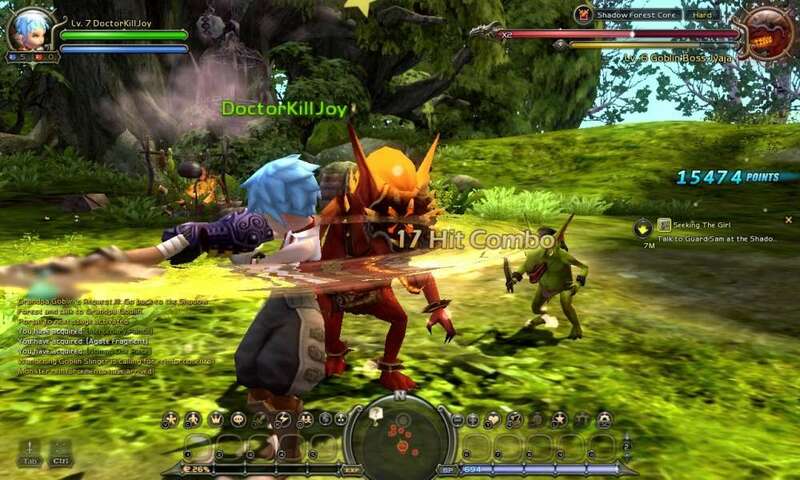 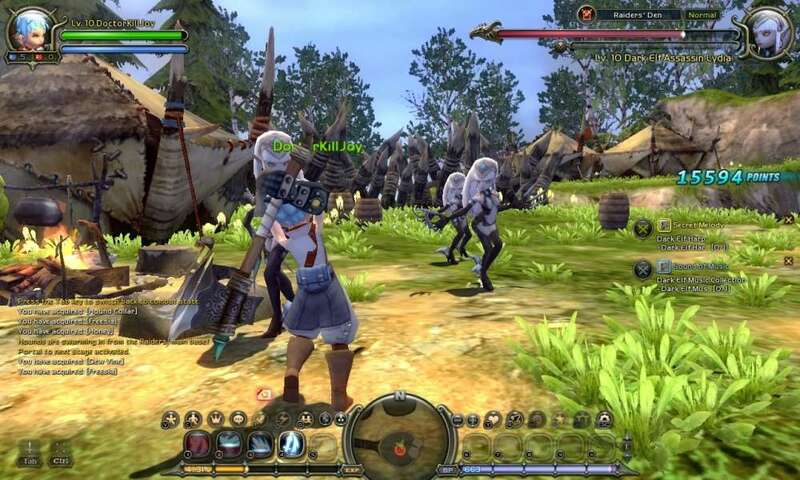 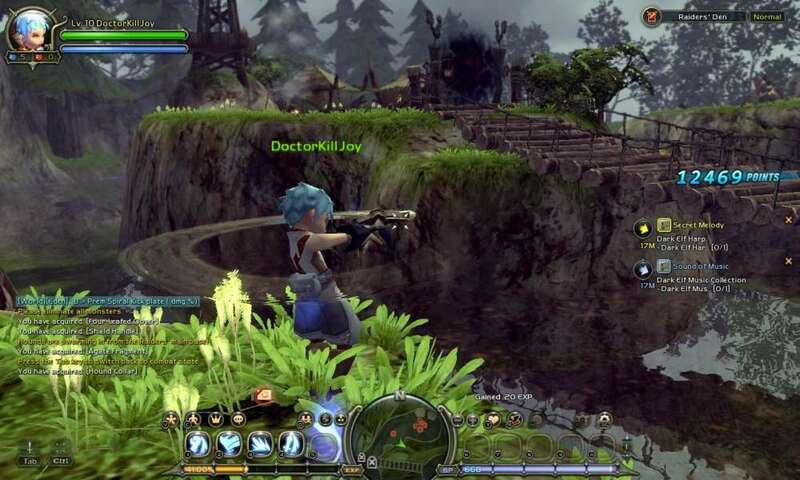 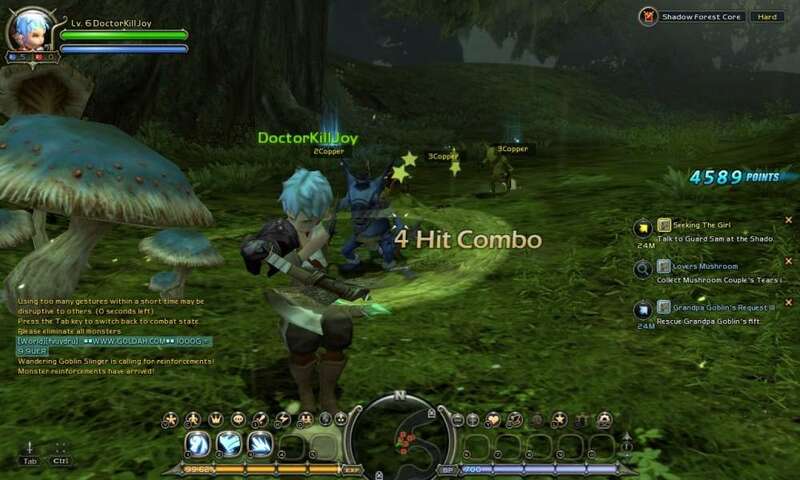 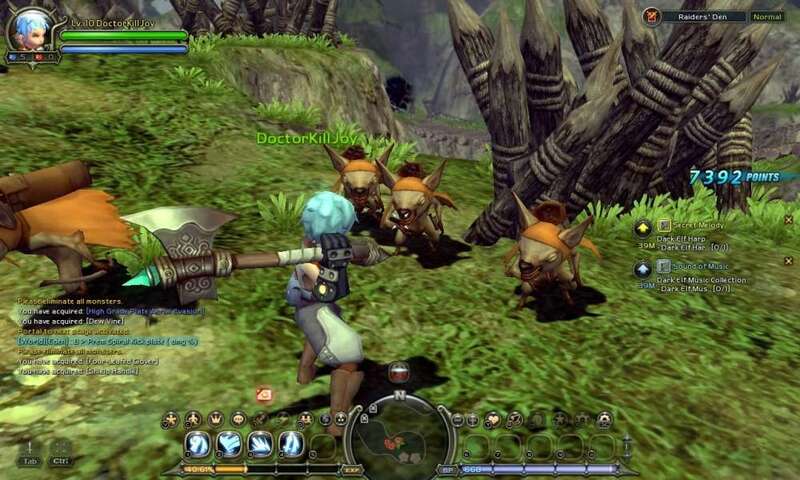 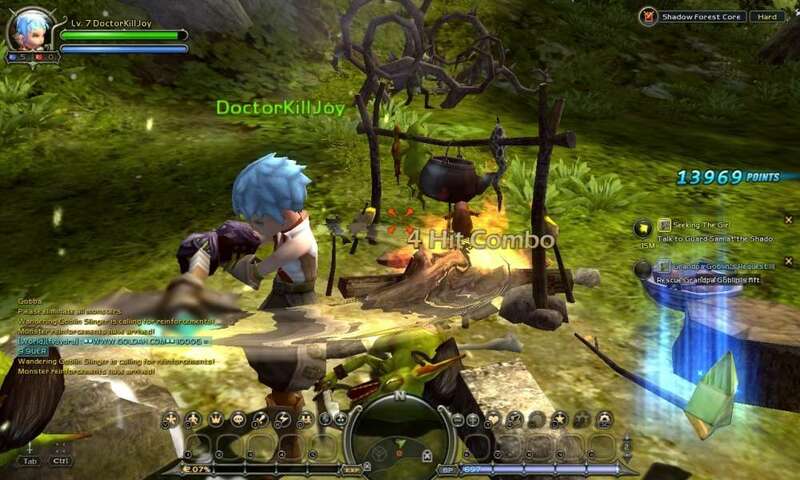 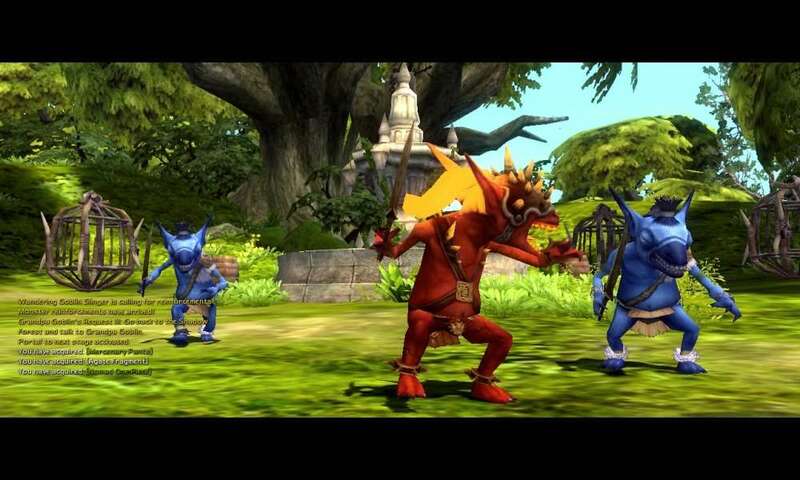 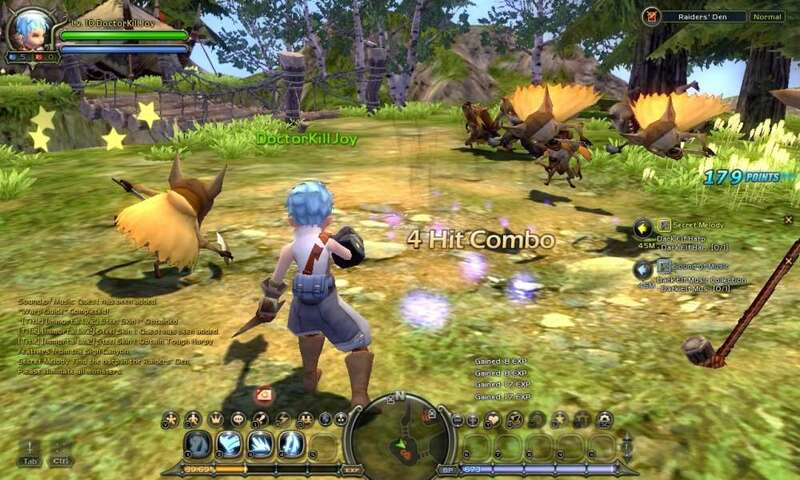 "Dragon Nest, based on the "Eternity" engine developed in-house that can implement vivid graphics. 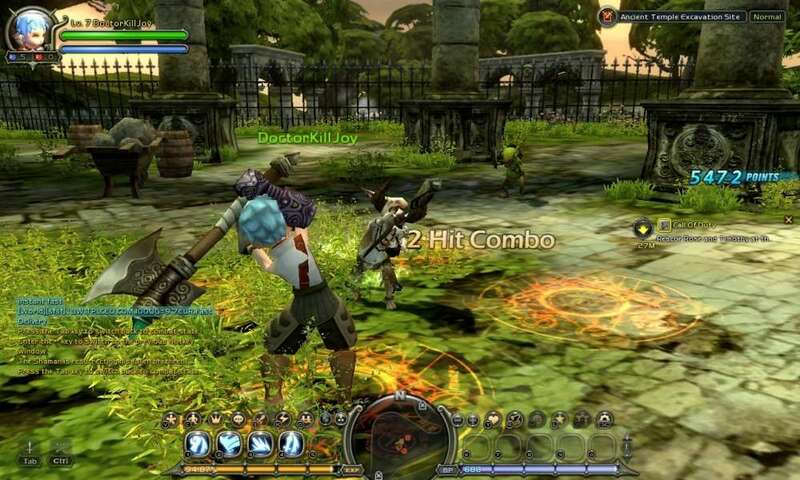 It is a next-gen action RPG which seeks to bring out quick and dynamic action in its gameplay. 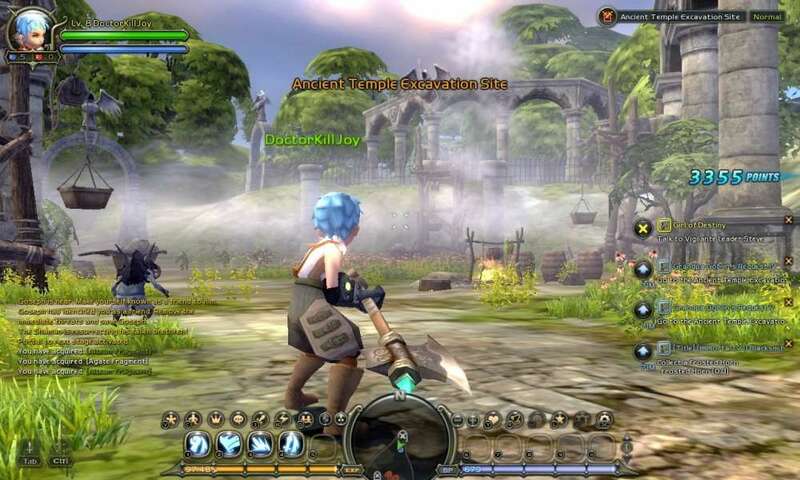 Unprecedented Next-Gen Action - Dragon Nest applies the WASD-mouse combo, a traditional control for first-person shooter games, which allows the player to quickly change views and move more fluidly. 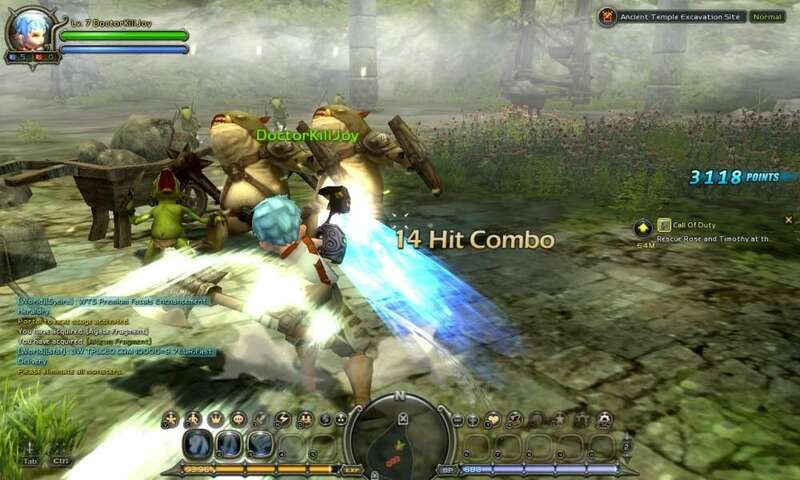 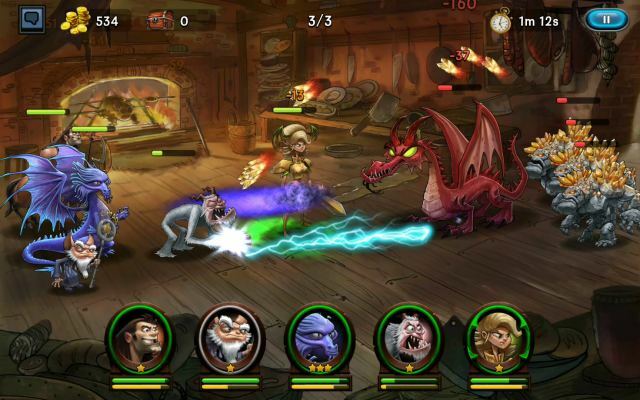 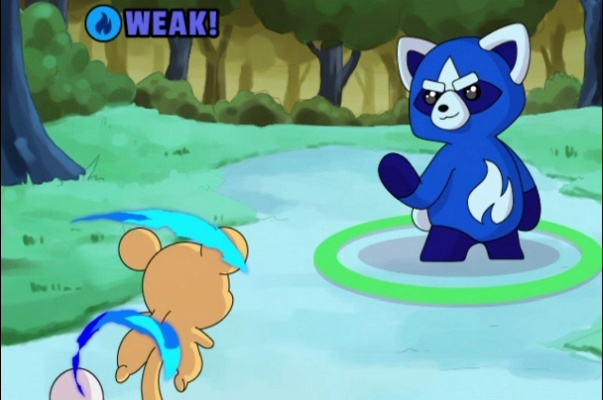 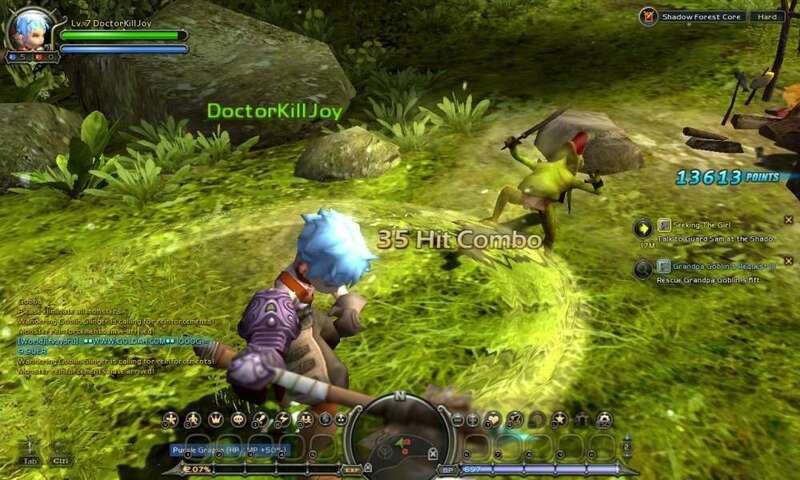 Actions in the game have been designed with regards to factors such as character movement, monster reaction and interaction with geographical features and the players can take the full advantage of them to throw dynamic attack combos at the monsters using the keyboard and the mouse. 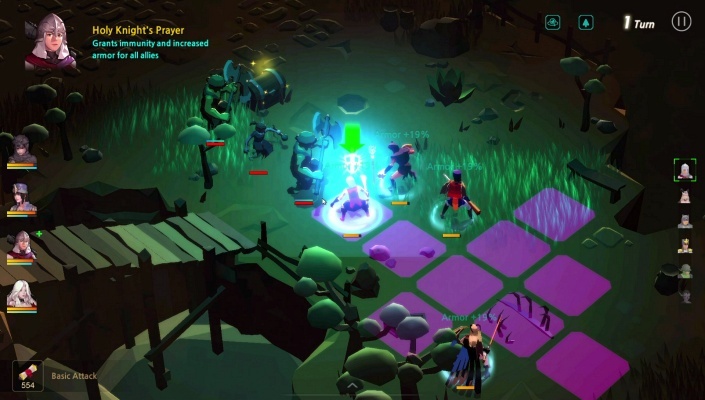 Interesting and Puzzle-like Level Design - In traditional levels, you enter a combat area and fend off monsters in the zone to 'clear' the map and advance to the next one. 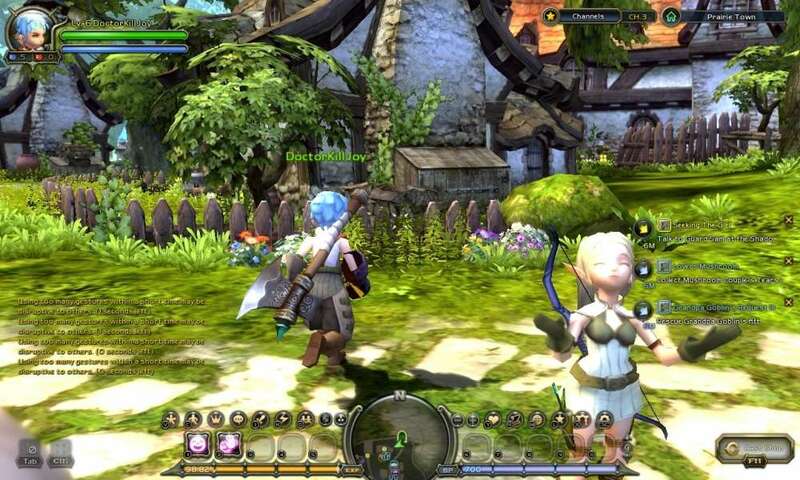 Level design of Dragon Nest is a step forward from it and guides the player to solve given puzzles to advance. 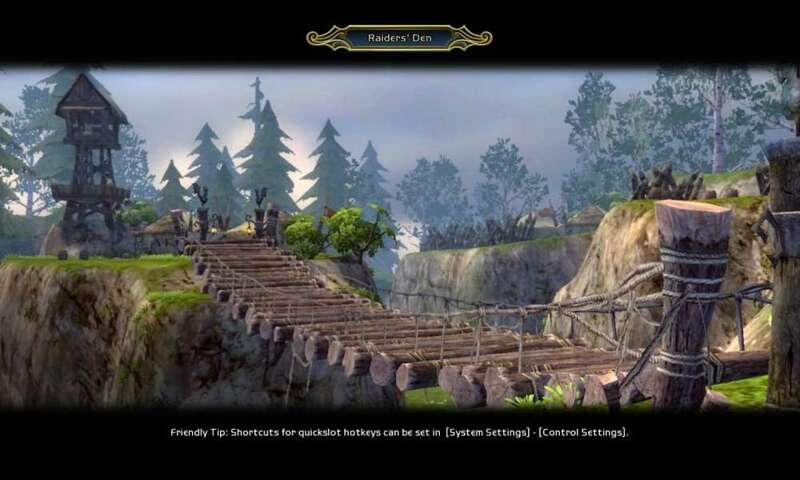 Such puzzles include opening a specific door or activating an instrument or device, like the ones from action adventure games on consoles. 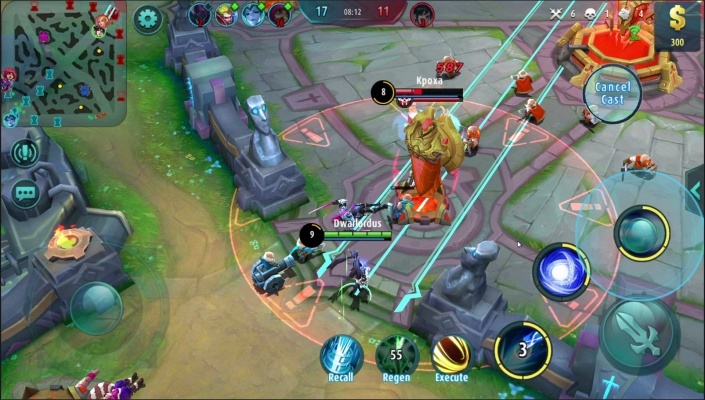 an edge over other new competitors.